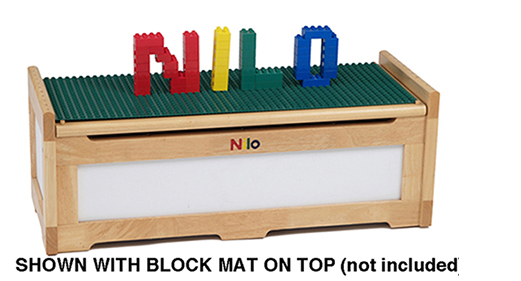 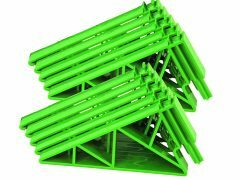 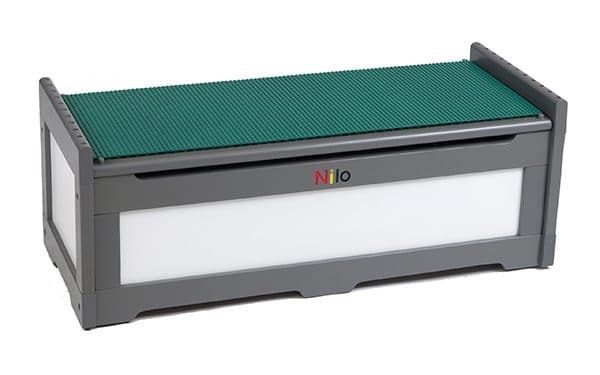 G1B1 Nilo® Baseplates, Lego/Duplo® compatible. 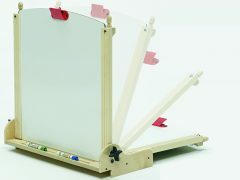 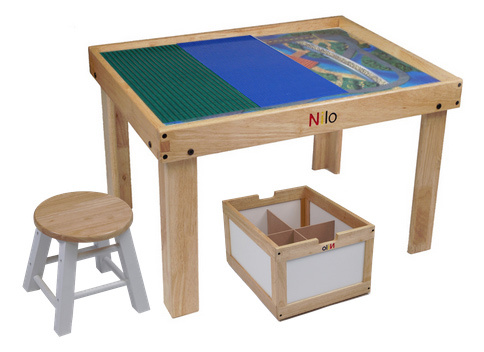 24″ X 32″ total play area. 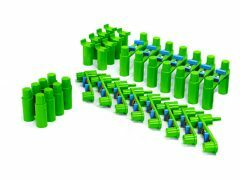 N90 Rok-Jax™ 10 piece set.